The Lauterpacht Centre encourages qualified applicants with interests in the broad field of public international law and organization to come to Cambridge as Visiting Fellows. 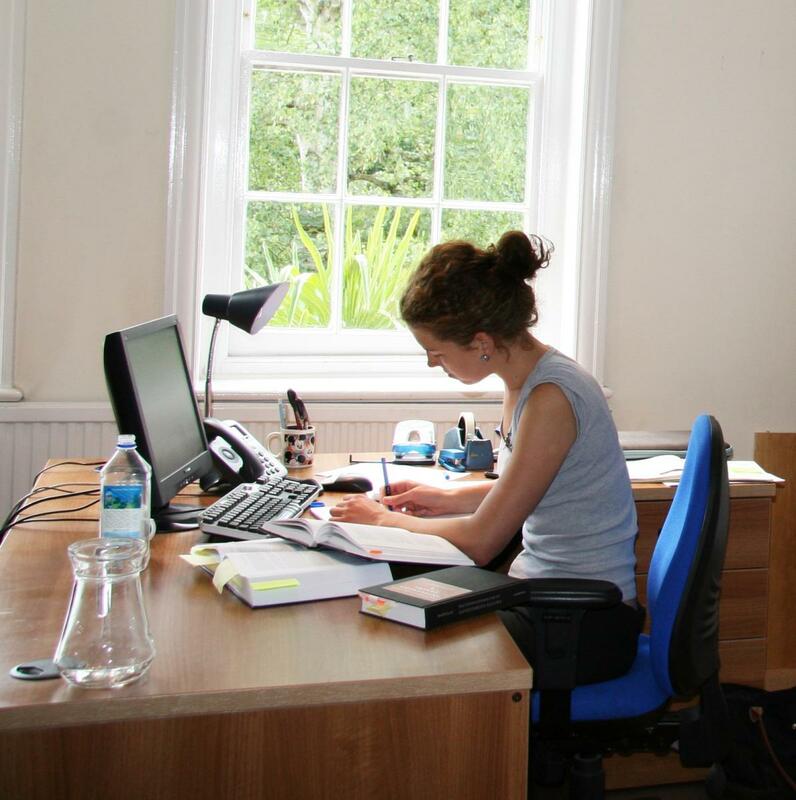 Scholars and practitioners with other research interests, such as EU law, may wish to contact another research centre of the Faculty of Law (see http://www.law.cam.ac.uk/research-link/faculty-centres-networks-and-groups). The Lauterpacht Centre is not a teaching institution, and therefore does not award diplomas or certificates. Those interested in enrolling for Cambridge University degree or diploma courses in international law or international relations should contact the Faculty of Law or the Department of Politics and International Studies.